PFC File Card Laminates. 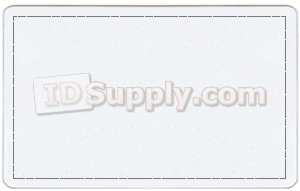 5 mil 3 1/2" x 5 1/2" File Card Size. Allow 1/8" border for seal. Available in 5 Mil, 7 Mil, and 10 Mil Thicknesses.